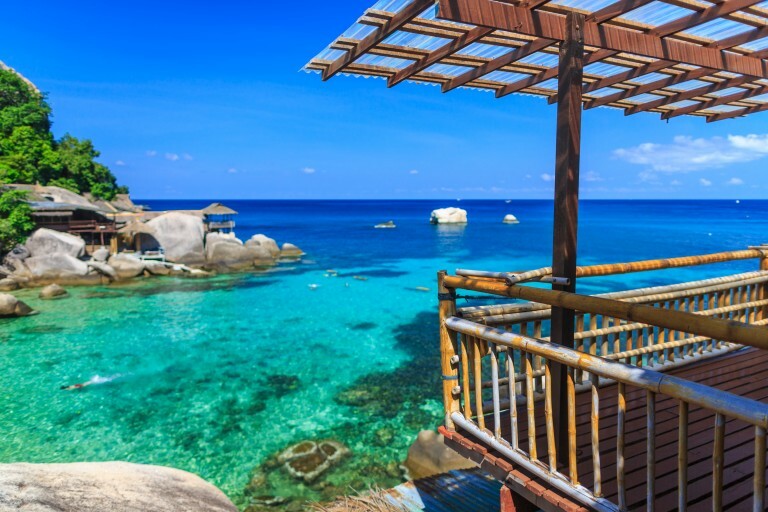 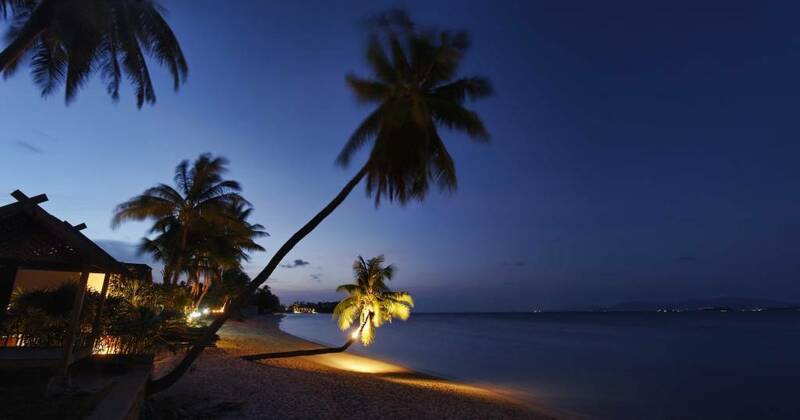 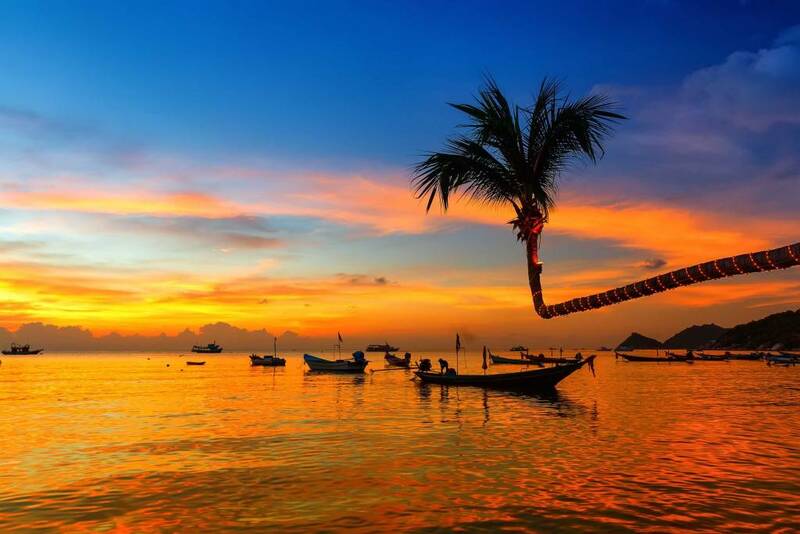 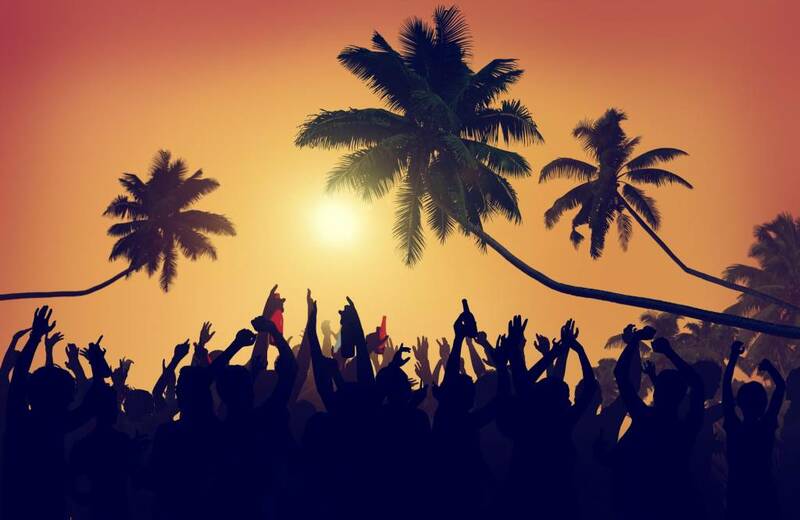 3 Samui nightlife destinations you should visit for an exciting night out in the city! 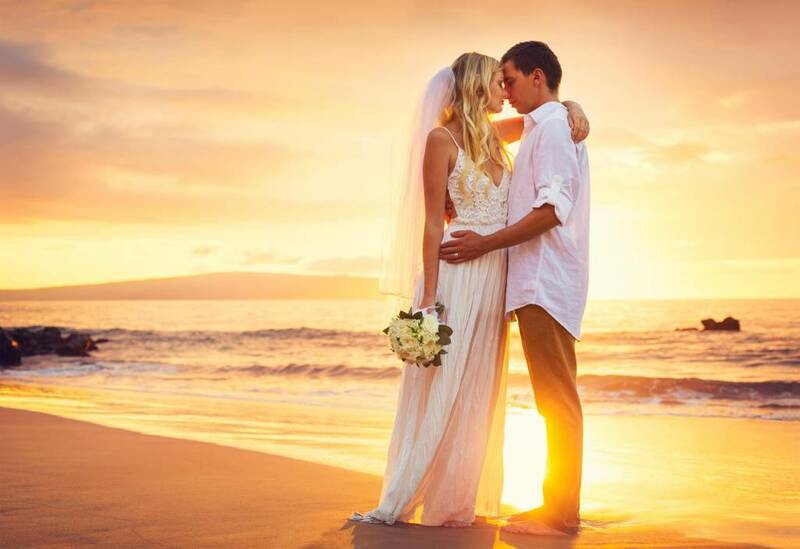 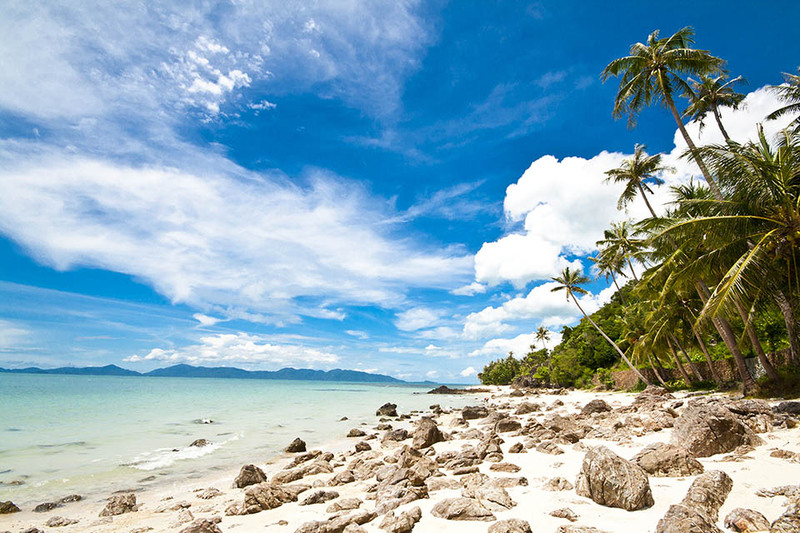 Plan your dreamy Koh Samui wedding in this tropical paradise and enjoy your special day with your family. 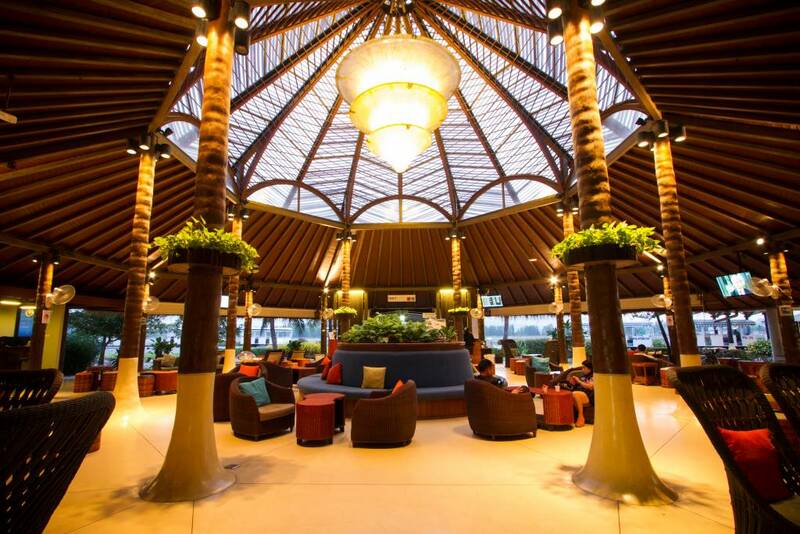 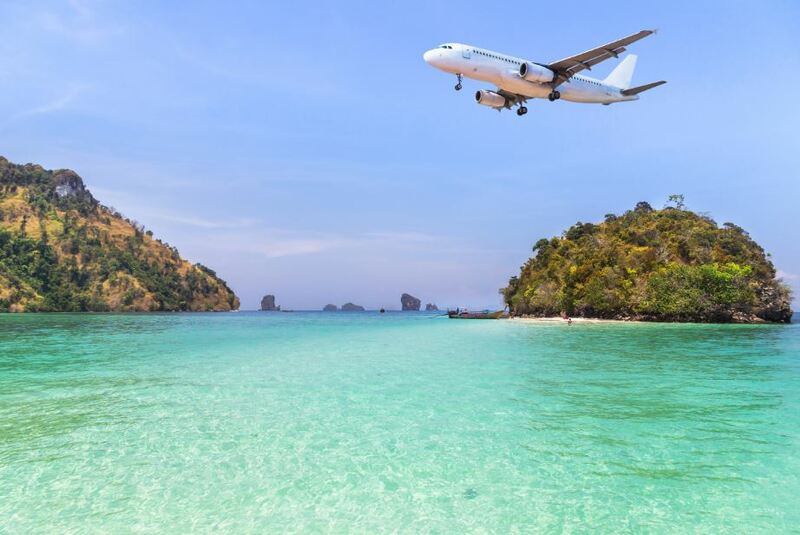 5 Things You Need To Know About Koh Samui Airport.